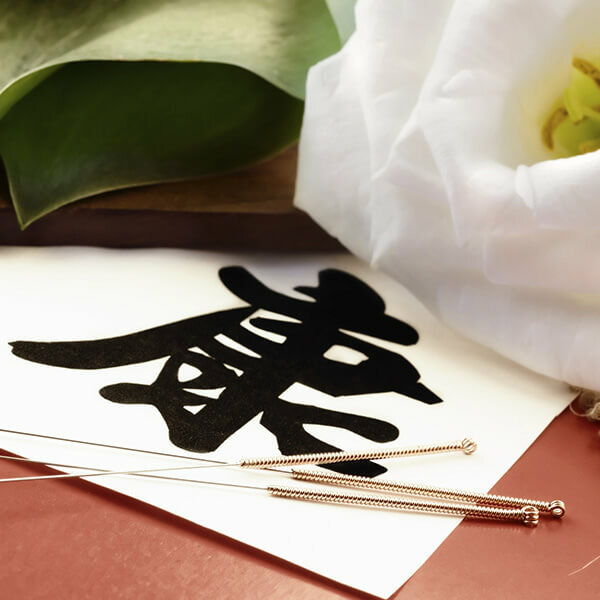 One of the major systems of thought within Traditional Chinese Medicine is 5 Element Acupuncture. 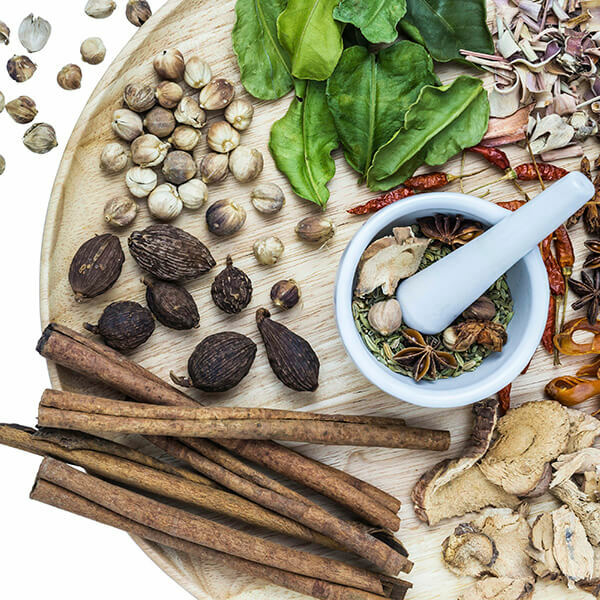 Based on the five elements of nature: fire, earth, metal, water and wood, 5 Element Acupuncture has been used in Traditional Chinese Medicine as a method of diagnosis and treatment for over two thousand years. Sometimes referred to as the “Five Phase” theory, it is believed the five elements represent our controlling and creative energies. Ideally, all five of these elements should be in balance. Not all acupuncturists use or incorporate 5 Element Acupuncture into their treatments. 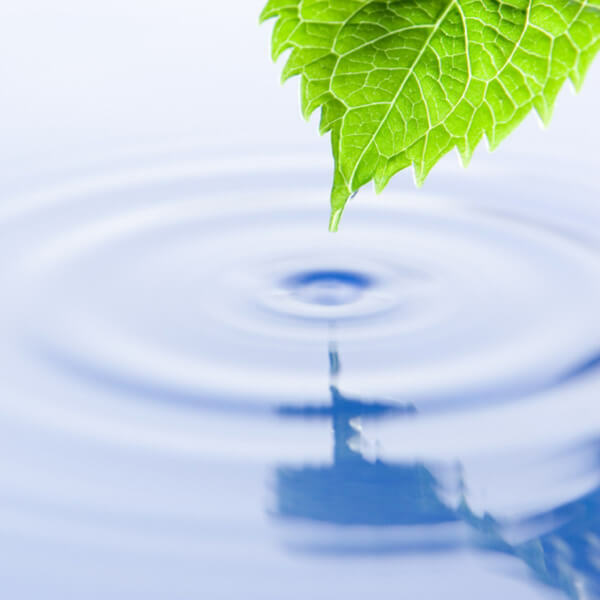 Our licensed Chicago acupuncturist Leila Fazlicic is one who does. This is what she says about practicing acupuncture with regards to the 5 elements. . . The 5 element Acupuncturist begins assessing the patient’s condition by evaluating sense organs, tissue, color, taste and emotion. This will enable the acupuncturist to determine the particular element an individual represents and to formulate a personalized treatment plan. As far as nature allows, this ancient Five Phase system aids the mind, body and soul in healing themselves. 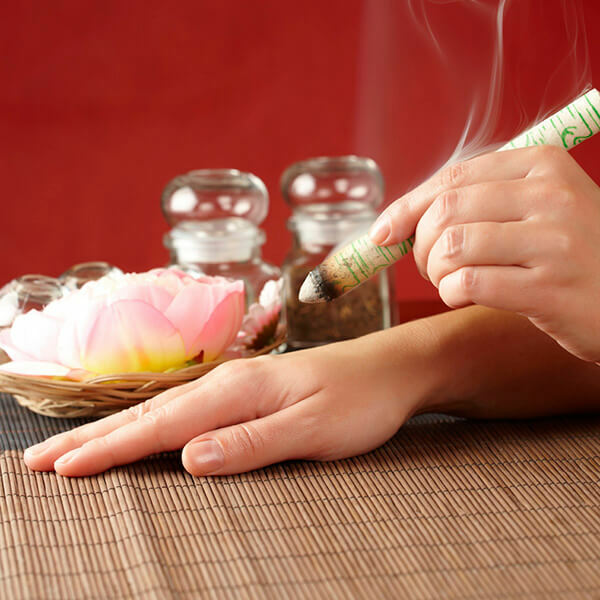 Rather than merely sweeping symptoms under the carpet, 5 Element Acupuncture deals with the underlying causes of a disease aiming to prevent recurrence in the future. 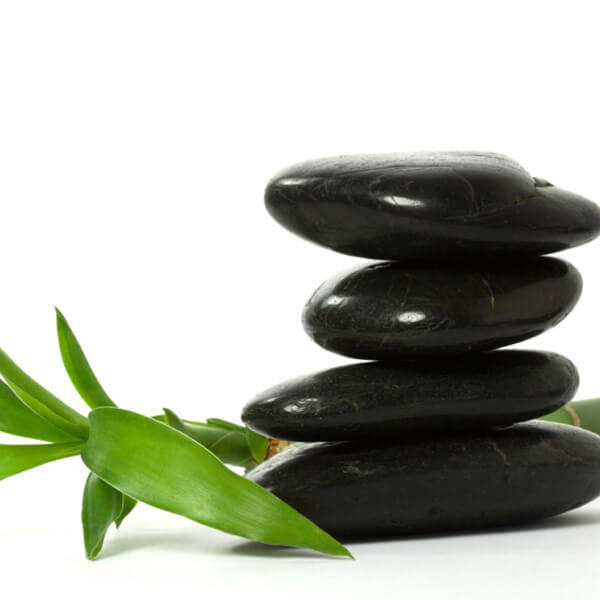 Five Element acupuncture deals with your condition by restoring the overall balance of your energy. In this way, it may also be used as a preventive measure. The world around us is governed by the same universal force that governs our mind, body and soul. The same cycles of change manifested in the seasons of the year influence us. 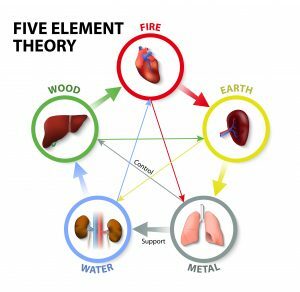 The ways in which the elements and their associated components interact is explained by the cycles within the Five Element theory. The five elements work closely together and have their own set of characteristics. Following is a chart illustrating these characteristics. 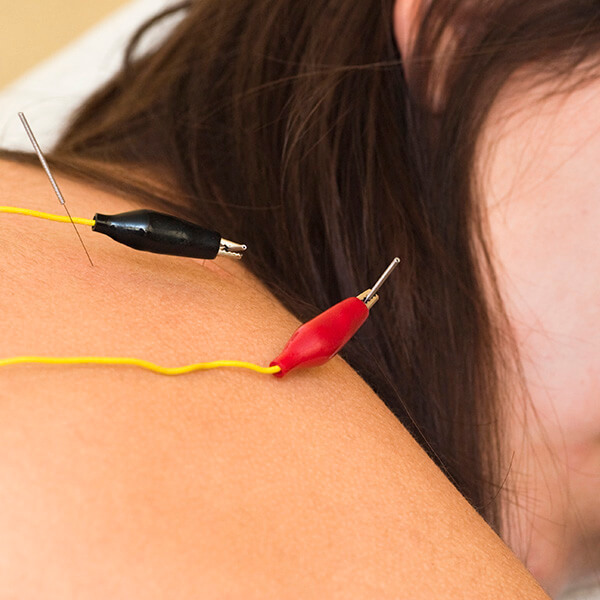 In our practice, 5 Element Acupuncture has been shown to be most helpful in treating chronic conditions. But it can prove beneficial for almost everyone, especially those suffering with anxiety, digestive problems, IBS, chronic stress, sleep disturbances, TMJ and emotional imbalances, as well as many other concerns. One of the most complex systems in traditional Chinese medicine, 5 Element Acupuncture can take years, if not decades, to fully understand. This introductory article cannot begin to touch on all that is encompassed within the practice of 5 Element Acupuncture. To learn more about how you can benefit from 5 Element Acupuncture: schedule an appointment with our acupuncturist TODAY. 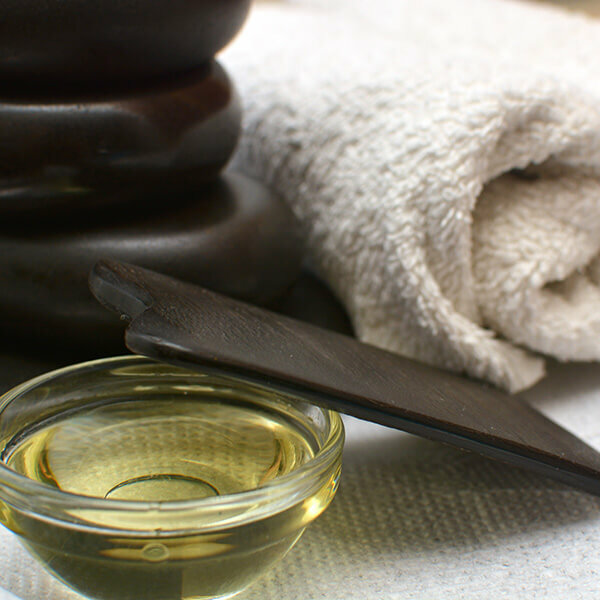 Gua sha technique is similar to cupping, but uses a ceramic spoon or wooden gua sha tool to treat parts of the body where cups aren’t as easy to keep on place. Auricular acupuncture uses points on the ear to send electrical impulse to the brain and treat addiction, anxiety, depression, and many other conditions.